DORMA, the trusted global partner for premium access solutions and services, has been awarded the Performance Advancement for Customer Excellence (PACE) certification in 2012 to drive customer –focused performance optimization within DORMA Group. 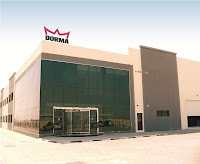 This certification is the first step in achieving DORMA’s vision of being first in customers and employees minds. 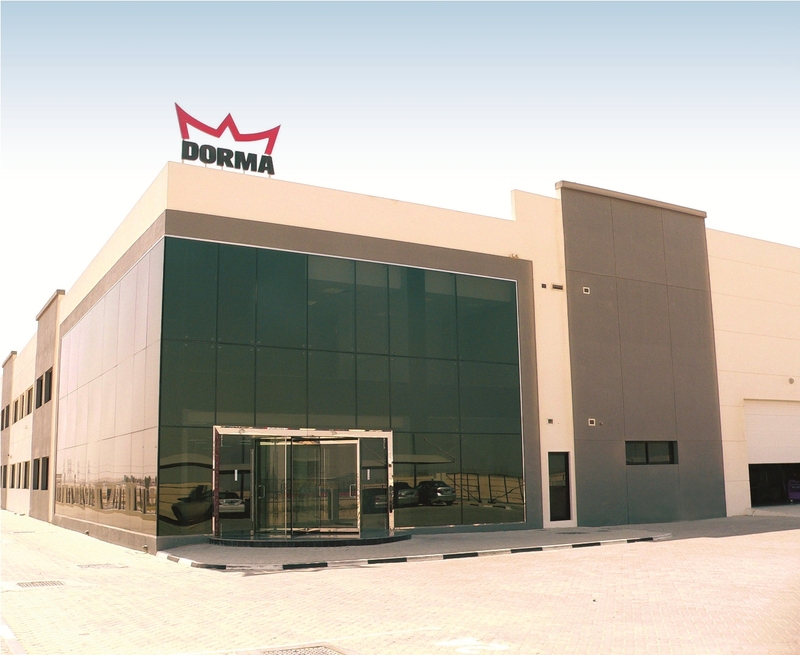 DORMA has been awarded the basic PACE level and the next step is to achieve the Bronze certificate, which will then make DORMA eligible to apply for a DIN ISO certification.